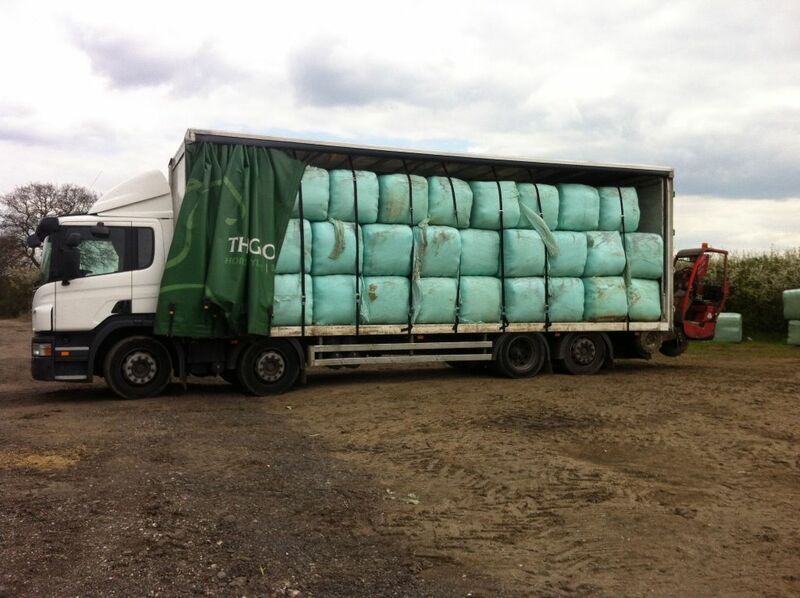 Approx 300Kg packs made of absolutely supreme quality Italian Rye grass stands in the 1st year of ley. 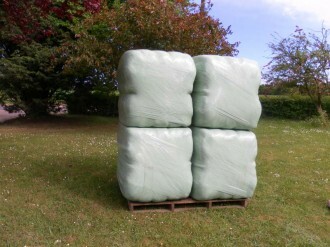 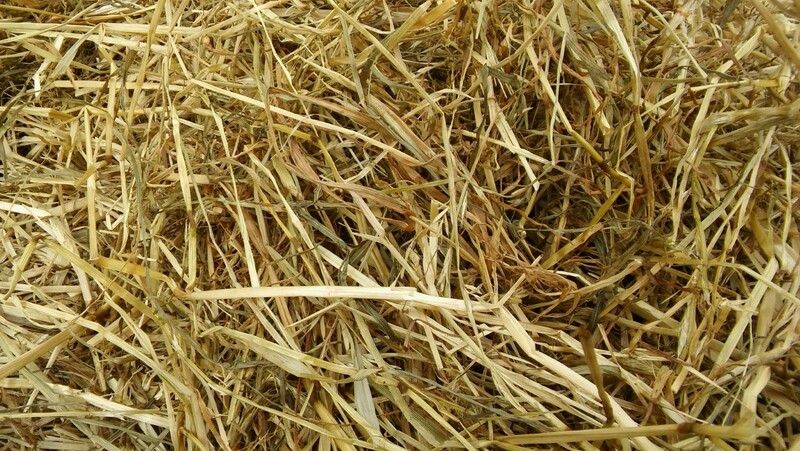 Made in May and the first half of June, this is a beautiful golden, sweet smelling haylage with good nutrient levels. Highly palatable to even the fussiest eaters. 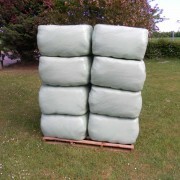 Take a look at the range of haylage we have available.